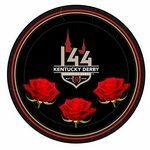 These colorful beverage napkins will be a hit at your 2019 Kentucky Derby Party! 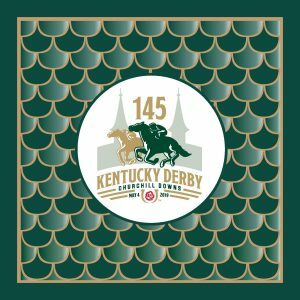 Premium quality 2-ply paper beverage napkins are printed with the officially licensed 145th Kentucky Derby logo. 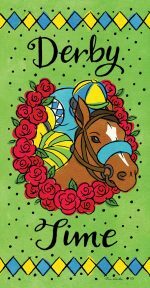 Make sure you have enough for an all-day party while your guests prepare to watch “The Race for the Roses”! 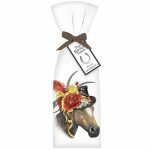 These colorful beverage napkins will be a hit at your 2019 Kentucky Derby Party! 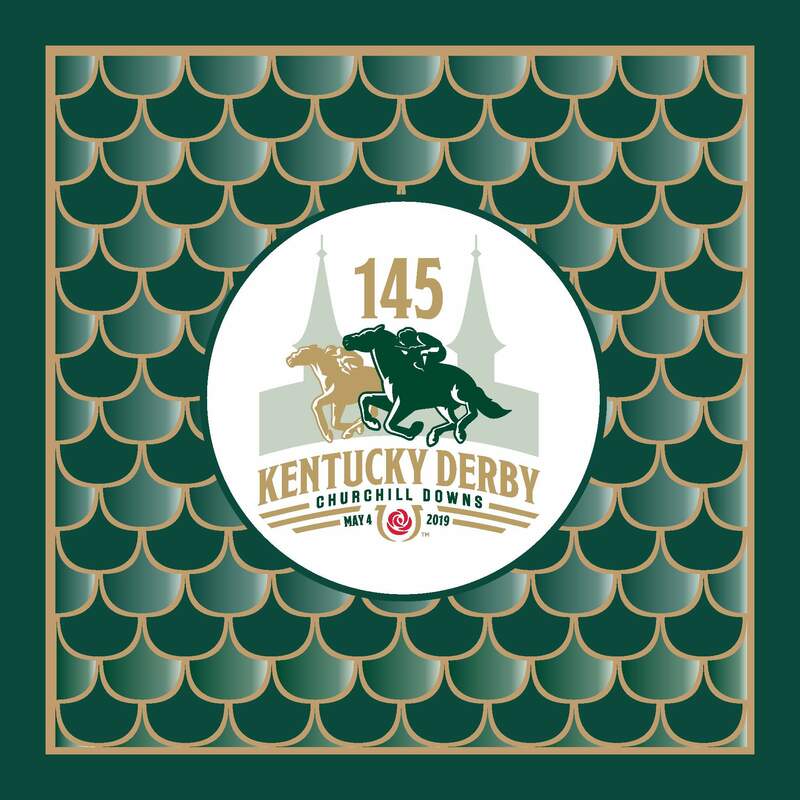 Premium quality 2-ply paper beverage napkins are printed with the officially licensed 145th Kentucky Derby logo. 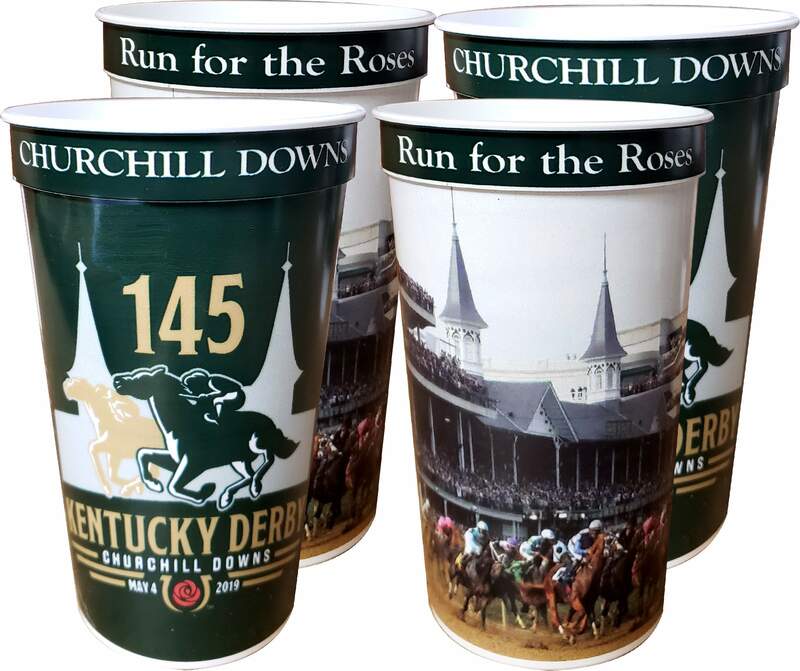 Make sure you have enough for an all-day party while your guests prepare to watch “The Race for the Roses”!